I often ask people to think back to their childhood and how they remember spending their time. I spent mine, mostly outdoors and carefree; it would be fair to say that it was as wild as you can be for a child growing up in a city. When you think about your childhood – how did you spend yours? The answers are usually very similar to mine; on our bikes, in the park, in the woods, building dens, climbing trees, playing pooh sticks and generally being outdoors at every chance we got. As an adult, you have fewer opportunities to be playful, carefree and do the things that once made you so happy. I’ve been fortunate enough to have had a career in early years for over a decade. As a result I have regular opportunities to let my imagination run wild and see how this directly impacts others. Through my personal experiences I have learnt how vital play can be to a child’s overall development. For children, play is a necessity. When the UN drafted a convention on ‘The Rights of The Child’ they acknowledged the need for every child to have rest, leisure and to engage in play and recreational activities. 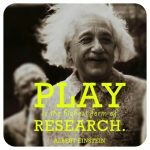 One of my favourite quotes is by Albert Einstein, “play is the highest form of research”. This Einstein guy is definitely onto something! Through play, children learn and develop skills and experiences that shape how they behave and react to situations in later life. 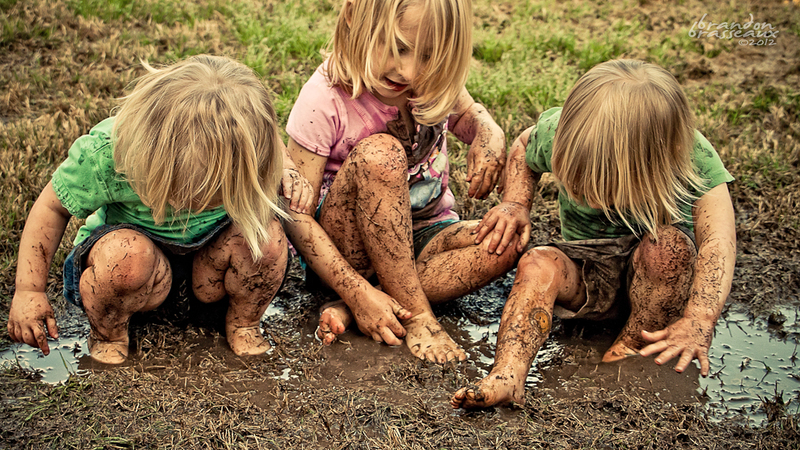 Outdoor learning provides endless opportunities and experiences for enhancing children’s development through play. My passion is centred around the Forest School approach to learning and the positive impact that it can have on children. 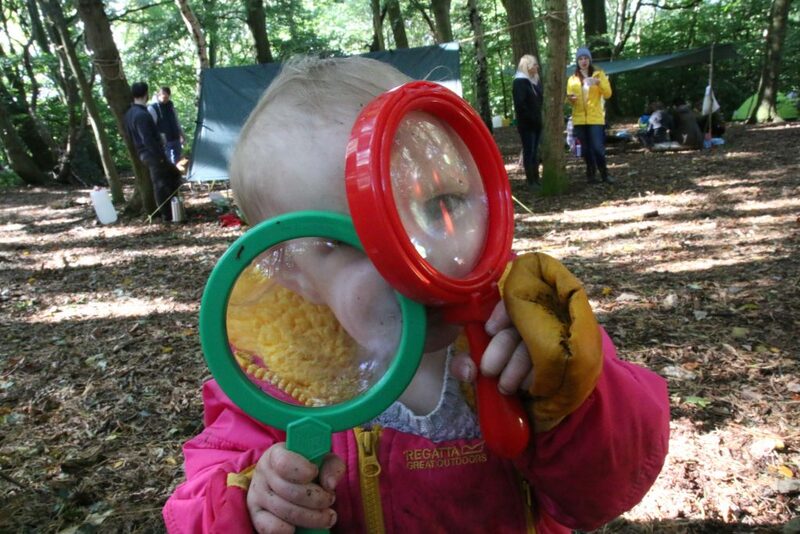 The aim of Forest School is to provide outdoor learning experiences that inspire children and focus on their whole development. 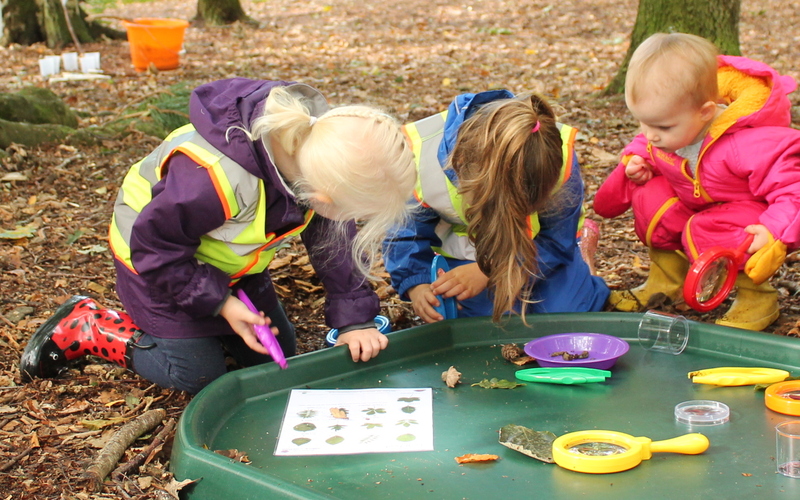 Forest School supports play as it is a child centric approach, ensuring that the child’s ideas and interests are paramount. “Forest School is an inspirational process, that offers ALL learners regular opportunities to achieve and develop confidence and self-esteem through hands-on learning experiences in a woodland or natural environment with trees. What makes learning outdoors so special? Being outdoors provides children with a learning environment that is calm and stimulates the senses. 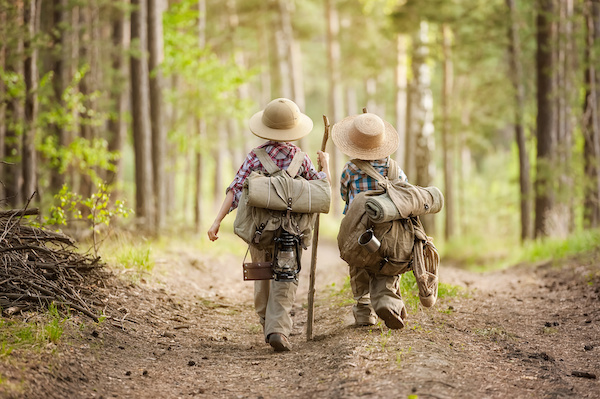 It is no secret that children love to be responsible; and when children have regular access to the outdoors, they develop a strong sense of ownership and respect for the natural environment. I have provided the details of a couple of my favourite books that support open ended, imaginary play outdoors with one of nature’s best resources … sticks! Have a read and let me know what you think. Stanley’s Stick by Neal Layton. The Stick Book: Loads of things you can make or do with a stick (Going Wild) by Fiona Danks. The only thing left to do now is to get outdoors and be playful! Camping is a great way to get your kids excited about the outdoors, this story is about when Topsy and Tim go camping, a great a bedtime story. Claire has had a passion for Early Years since leaving school. She now has over 13 years’ experience in child care, a business management degree and is a qualified Early Years Teacher. 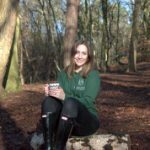 She has recently set up the first Forest School on the Wirral. Currently Douglas Tree Forest School provides Saturday sessions for children and families.